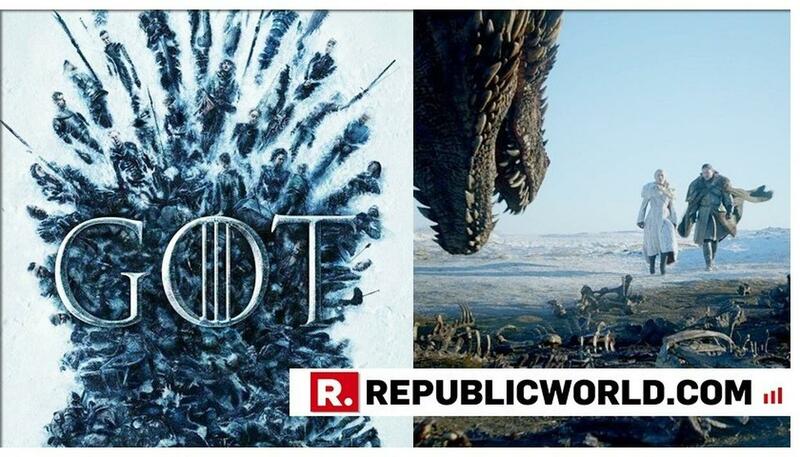 With just four days for 'Game of Thrones‘' eighth and final season airs on April 14, Bryan Cogman, show's co-executive producer and someone who has written some of the episodes, revealed a list of 21 episodes that you need to watch before the final season airs. Speaking to Entertainment Weekly, Bryan Cogman listed his 21 favourite episodes. 'Game of Thrones' may be nearing its end, but creator George RR Martin has said he does not want the eighth season of the show to be the final one. The 70-year-old writer said: "I don't think it should be the final season. But here we are. It seems to me we just started last week. Has it been longer than that? The time has passed by in a blur. But it's exciting. I know it's an end, but it's not much of an end for me," Martin told The Hollywood Reporter.